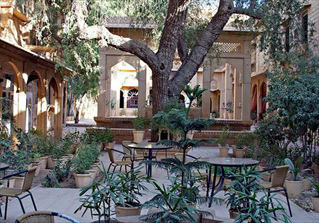 "The Hotel… an insight There are 43 spacious rooms- all air-conditioned and well furnished. 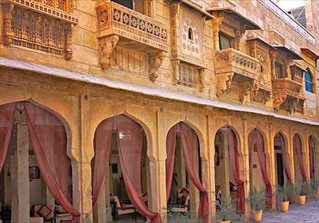 The ethnic colors and majestic ambience and fabrics- all represent royalty at its best. 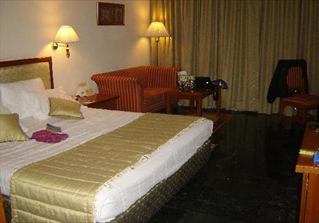 The hotel offers 24 hours room service and special services such as ticket booking and sightseeing on request. "